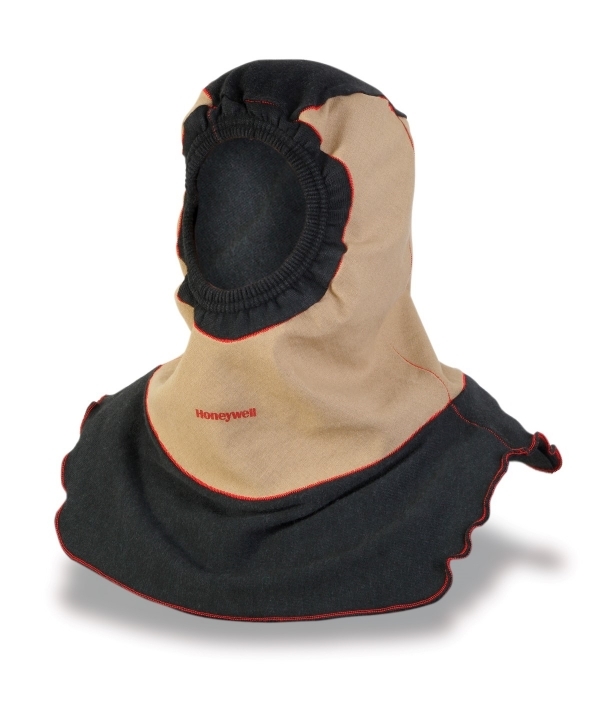 Honeywell has announced the new Life Guard Hood for firefighters that features an innovative, patent-pending design and proven fabrics that provide better blocking protection against hazardous particulates compared to traditional hoods. 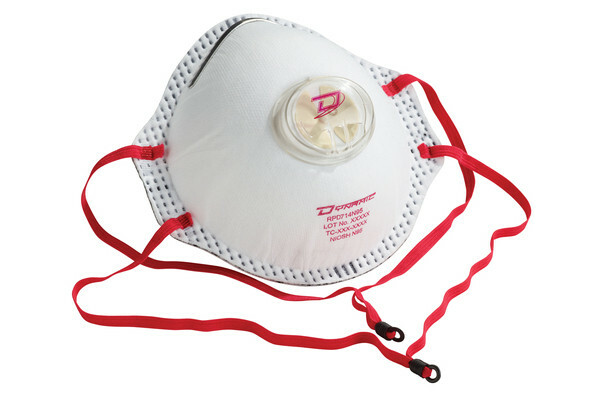 The new Life Guard particulate hood is Honeywell’s latest breakthrough in safety and comfort for first responders. 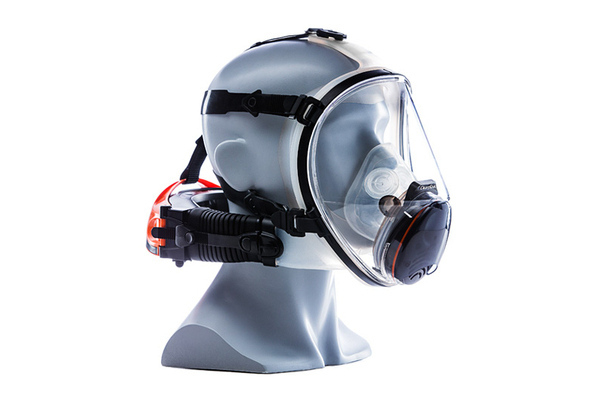 Replacing the traditional “sock hood,” the Life Guard Hood delivers new laboratory-proven levels of particulate-blocking protection with a lighter, more roomy fit that integrates with self-contained breathing apparatus (SCBA) and turnout gear to ensure the highest level of comfort and safety. New building materials have made structure fires far more hazardous, says Honeywell. Modern synthetics release lethal gases and toxins when burned. Studies show that the skin and glands of the neck and face are especially prone to absorbing toxins, and some cancer rates have now been proven to be higher for firefighters than the general population. Cancer is the most dangerous and unrecognized threat to the health and safety of the nation’s firefighters, according to the Firefighter Cancer Support Network (FCSN). 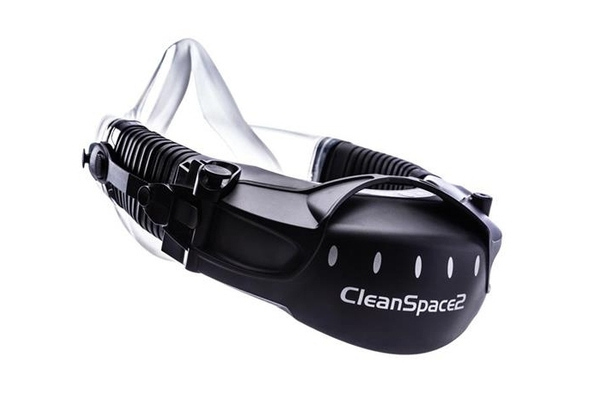 Specifically at risk are the face, the angle of the jaw, the neck and throat — yet the most permeable piece of personal protective equipment is the hood. 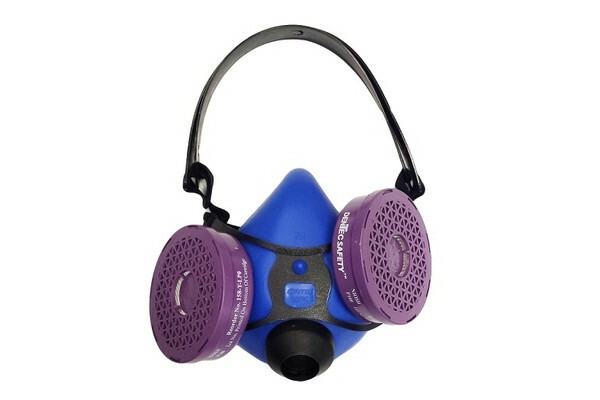 The particulate-blocking protection of the Honeywell Life Guard Hood is laboratory-proven in fluorescent aerosol screening test (FAST) testing by RTI International. 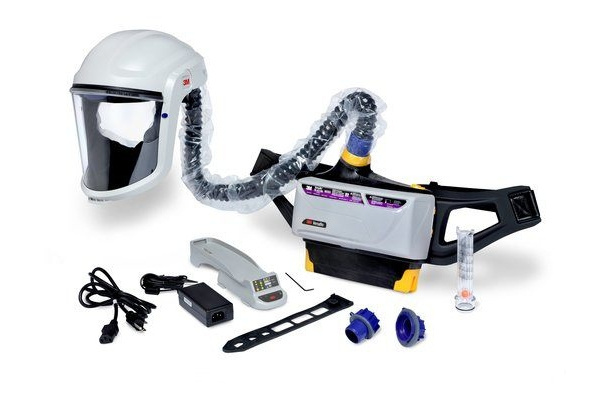 In testing, the Life Guard Hood provided dramatically advanced protection from particulates versus a 2015 International Association of Fire Fighter (IAFF) test by RTI showing very heavy deposits on the head and neck areas that resulted with the use of a standard knit hood. The new Honeywell Life Guard is NFPA 1971 certified.